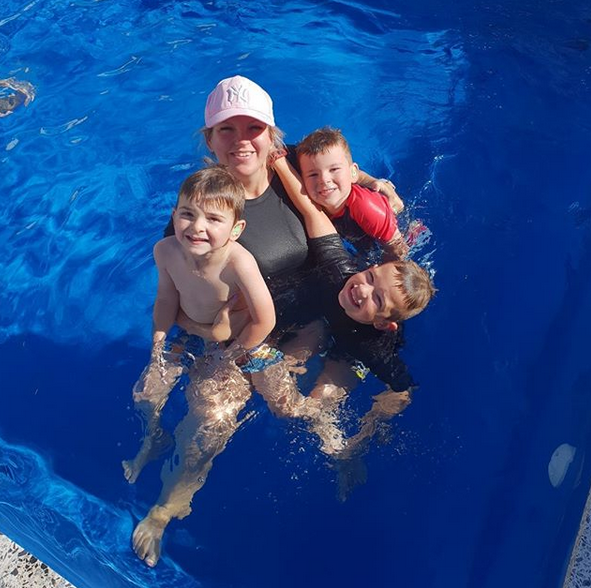 Callyn’s mother would recommend this survival swimming program to any parent. It has been the best investment and decision she ever made, and Callyn loves it. Watch baby Callyn go in this Survival Swim video of him showing off what he has learned at Waterwise Swim School, CLICK HERE. It was the best decision to enrol our 8 month old with Stacy. She does an amazing job and incredibly had Bub floating on her first lesson. Can’t recommend highly enough to anyone with kids. Thank you, Waterwise!